I got a call from a Father that wanted photos of him and his children during the Thanksgiving Season. As all of the children would be traveling to his home in Loveland Ohio, from different areas of the country, it was a convenient time and location to do the photos. At this time of year, because of the weather, I suggested that it best we start with pictures done inside the home. If the weather permits, we will step outside for some pictures done on the deck or lawn. Sometimes I use the inside of the home as a backdrop, and at other times I use a backdrop that I supply (of which I have several portable in different sizes and colors). 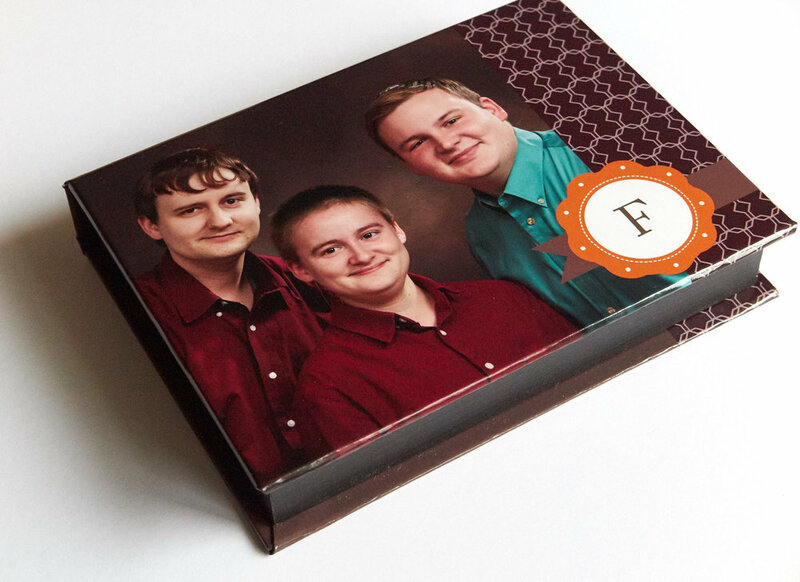 Initially I was going to use the entrance room wall as a backdrop as it would be big enough to accommodate a group of 6, which I needed, but later opted to use my reddish brown portable backdrop shown below as it better matched the clothing of the family. As the Father wanted a headshot for his Linked-In profile, I started with an Image of him alone. Of course we then had to do a picture with his dog. The dogs name is Inari. Named after a Japanese Shinto Goddess of Rice and Food. After all what dog would not like food! I suggested we do several combinations for family portraits in addition to the big group shot. One that I personally found to be an important photo is to do each child with their parent. Of course the family cat needs a photo as well. Later I start adding combinations. Once we get to a certain number with this portable backdrop I carry it is best to step outside so we can add more people. At this particular house I chose the deck as a good place to do the larger groups. Also it was very convenient to pop outside and do full lengths of the groups. Family portraits are so important especially after your children become adults and leave home. How do the family members get to see and order any additional images if they live in another part of the country you ask? Each person received an email link connected to my special phone app. Click here to see a sample phone app of some Seniors I photographed. With an internet connection they can view their images directly on their phone and on the web. From the app they can show their friends the pictures on their phones or email them the link to view on their computer. Lastly they can post the link on social media sites like facebook, instagram etc. They then can order by sending me an email with the image numbers shown in the app. They can purchase Mounted Prints, Canvas and Framed Wall Enlargements, Albums, Image Boxes as well as Digital Files. 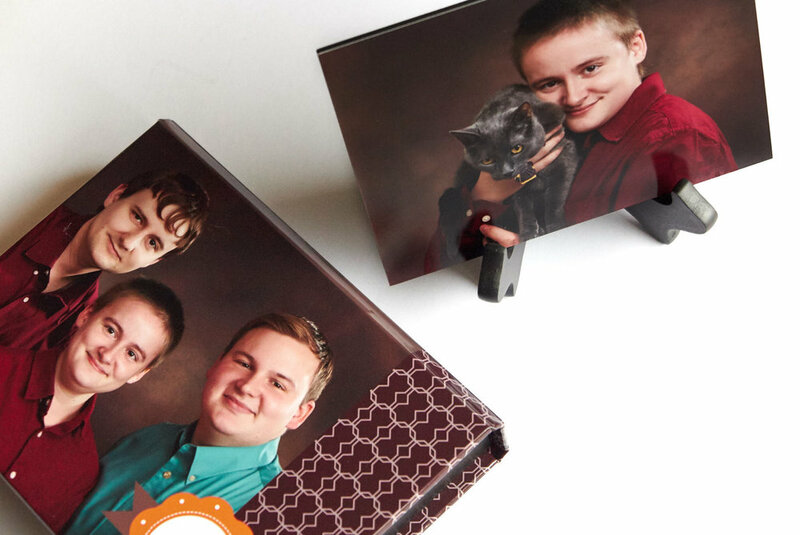 The Father and Daughter of this family both ordered an Image Box. They come with 10 mounted prints that are retouched and coated. The box cover is custom designed. I email the design for approval (as I also do if they were to order an album) prior to making it. Prints are mounted and can be displayed on an easel (I recommend keeping one print on the easel) and you can put a different print from the box on the easel as you choose. Change them out daily, weekly, monthly, etc. 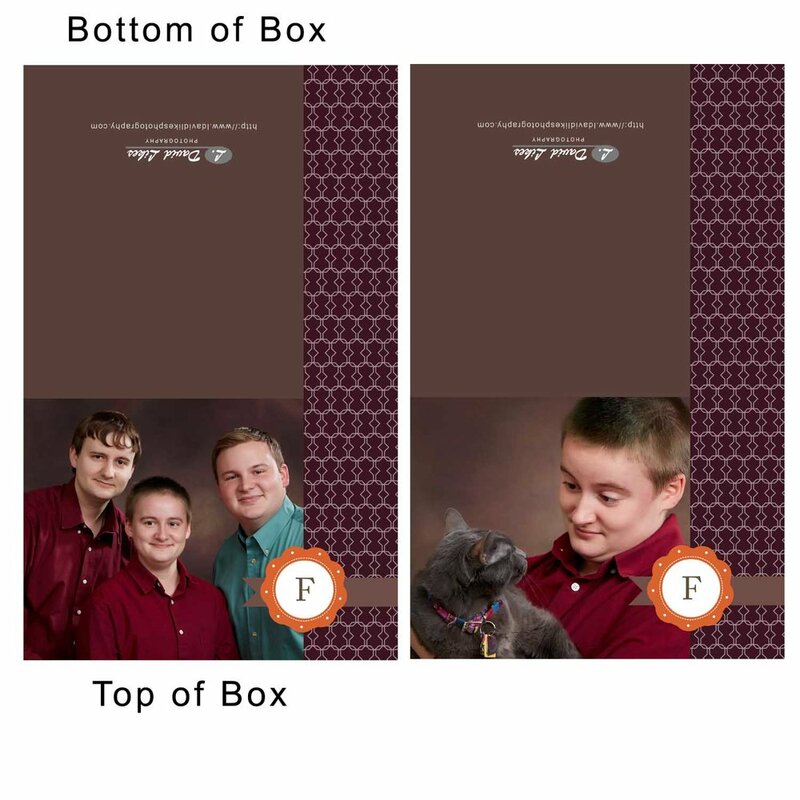 Click here to see a completed Image Box Sample and other products I offer. I was very happy to create some lasting memories for this family that they can enjoy for years to come. They were a great group to work with and I enjoyed being able to be a part or their holiday activities.